Nestle is a brand we trust but today I was really shocked to see a bee type insect in the new Maggi Amritsari flavour's taste maker .. I used to issue nestle products with a great trust but from today I won't be using any nestle products.. 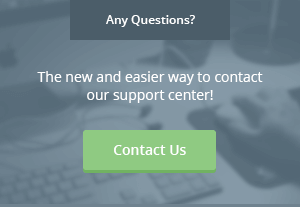 They have shown the quality they give .. I saw the insect while eating the noodles with a lot of other stuff like anise(saunf) and similar products in the new flavour, but getting a fly or bee in the item I have been eating since childhood is really a great shock to me ... 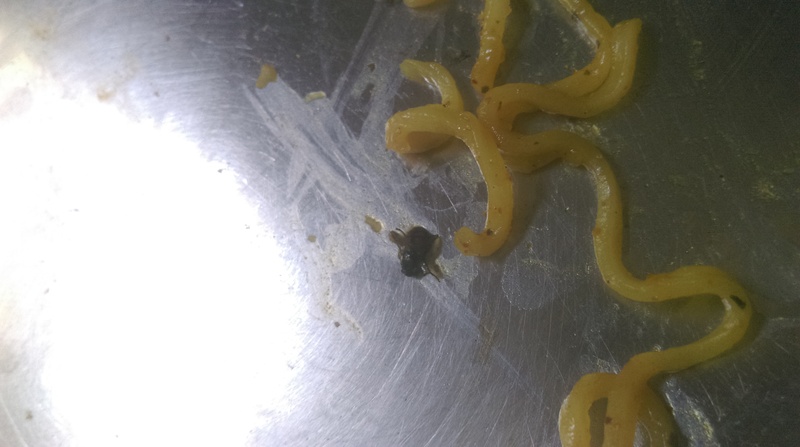 I want to make everyone aware of this.. though I don't have a valid proof for this but I am sure it was already in the taste maker as there is no way of getting a bee in hot cooked Maggi having a lid on it while getting cooked..